No matter the age or condition of your boat, get a better-than-new shine that also protects for 18 months. Your used boat’s gel coat/paint will be fully restored to the original color and finish. 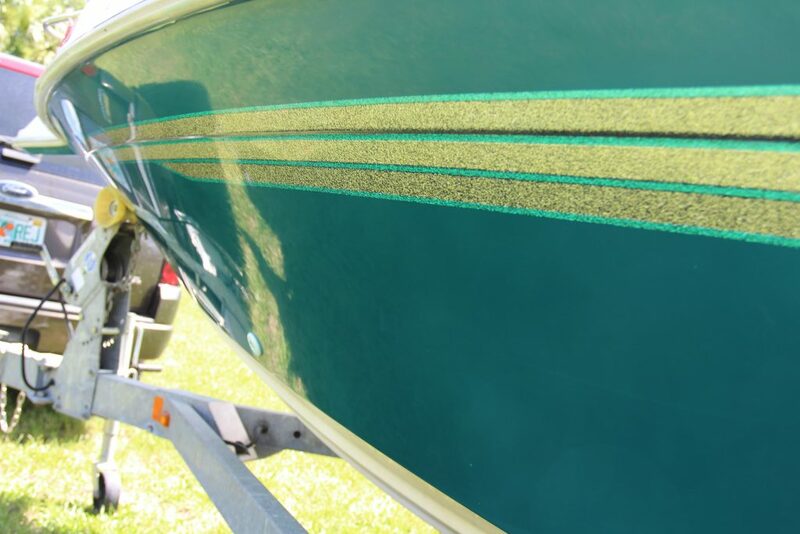 For new boats, Glidecoat will look better than new and keep colors and graphics vibrant. Our detailing process provides a cost-effective alternative to repainting and eliminates the need for repeated waxing. Glidecoat surface reduces maintainence. Simply rinse down your boat and contaminants will wash away. Our team of technicians are certified and insured to complete the job. Servicing all of South Florida to come complete the job at your marine/yard/home. Glidecoat is more than a product, it is a four stage process completed by our certified applicators. After an initial assessment of the boat, we get started washing and preparing the boat and carefully apply the exclusive line of Glidecoat products. This process has had extensive field testing on all forms of watercraft in extreme weather conditions by accredited laboratories and has been proven to provide the benefits listed under the harshest conditions in marine applications. But don’t just take our word for it. 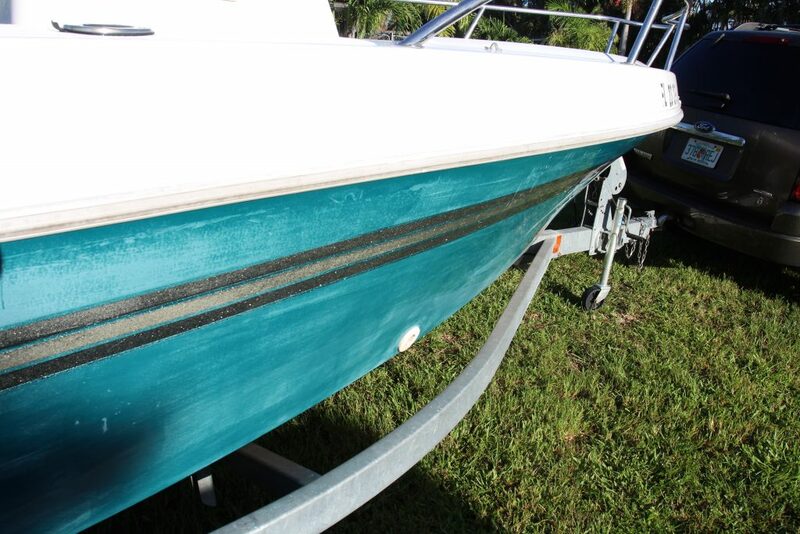 Below we have featured one of the many incredible transformations Glidecoat Professional Boat Detailing has provided. Our team of mobile boat detailers service all of South Florida and will travel to complete the job on-site at your marina, boat-yard or home. If you don’t see your location in our list, contact us to find out if we service that area.